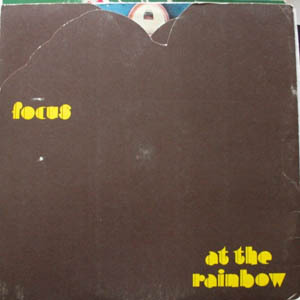 The 3rd album by Dutch progressive rock group Focus was originally released in 1972 simply called `III´. 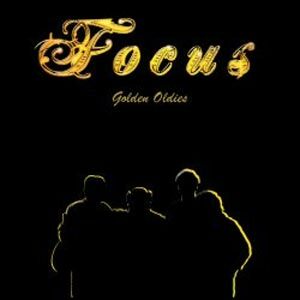 While their Moving Waves album contained the international hit-song `Hocus Pocus´, this 3rd album contained another worldwide hit `Sylvia´. The single reached #4 in the U.K. and #33 on the US Charts. The album also contained the 1970 track ´House of the King´, previously released as a single. With this 2009 reissue we proudly present the album in audiophile quality on 180 grams vinyl. For the first time ever, the epic composition `Anonymus II´ is included in its entirety (over 26 minutes long) on 1 LP side. The U.S. Single version of `Hocus Pocus´ and an edited version of `Anonymus´ are added as bonustracks. Like the recent reissue of the Moving Waves LP, the sleeve is glossy embossed. 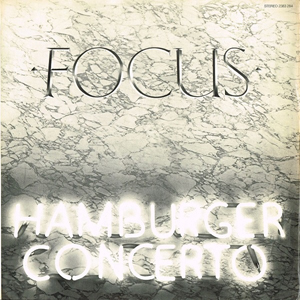 Over 35 years after its original releases, Focus III sounds & looks better than ever before.